An actor who played Tinky Winky in the cult children's show Teletubbies died of hypothermia, according to an inquest. Simon Shelton, also known as Simon Barnes, was found "frozen to death" in a Liverpool street after lapsing into alcoholism. An inquest by coroner Anita Bhardwaj recorded his cause of death as misadventure. Mrs Bhardwaj wrote: "Simon Barnes was 52 with a medical history of alcohol dependence. "On 17 January at 7.15am, Simon was found deceased at the Port of Liverpool Building in a well between the building and street. "Toxicological analysis found a high concentration of alcohol. "The temperature on the day was three degrees and it is more likely than not the combination of the alcohol consumed and the temperature caused his death. "A trained ballet dancer and father of three, he replaced Dave Thompson who was fired from the role of Tinky Winky in 1997 after a year.He starred in the popular TV show until its first run ended in 2001. From 1994 to 1995, he played Dark Knight in the children's game show, Incredible Games. 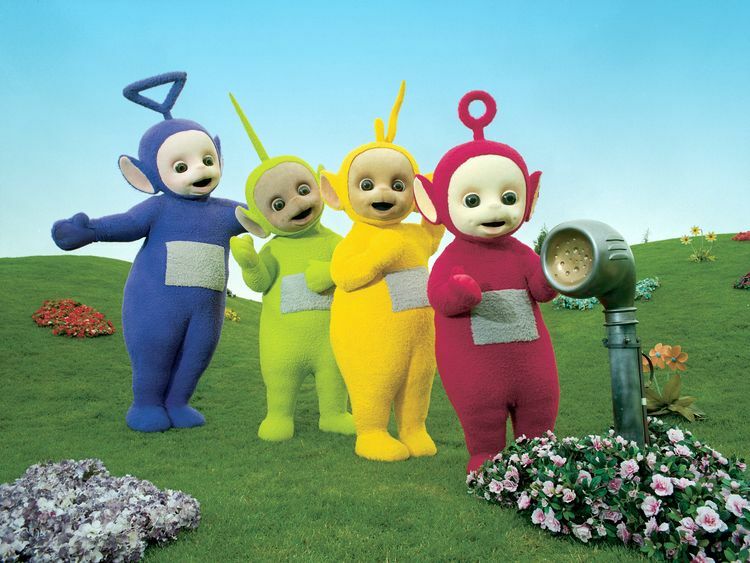 Speaking in 2008, Shelton said he had no idea the Teletubbies would be such a success when he was cast. "I didn't know it would be as big as it was, but I did know as soon as I started working on it that it had something special," he said.About one billion children in more than 120 countries watched the Teletubbies in 45 languages.His niece, Inbetweeners actress Emily Atack, posted a photo of her uncle on Instagram revealing he died suddenly on 17 January, four days after his 52nd birthday.Ms Atack's Instagram post said: "My wonderful uncle Simon Barnes has been taken from us all so suddenly. "The kindest and most talented man you could ever wish to meet. "Loved by all who knew him, and will be forever. X"